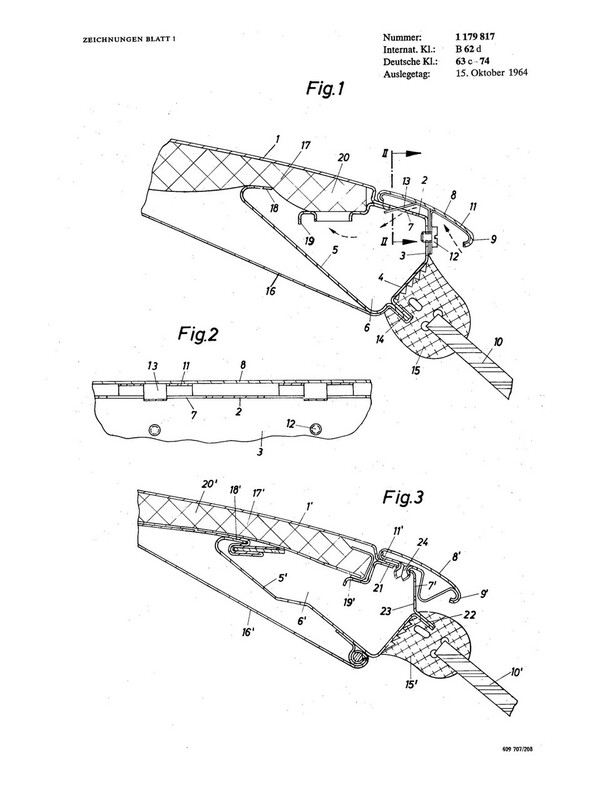 One of Komenda's first and final project was the development of a light-weight vehicle body. 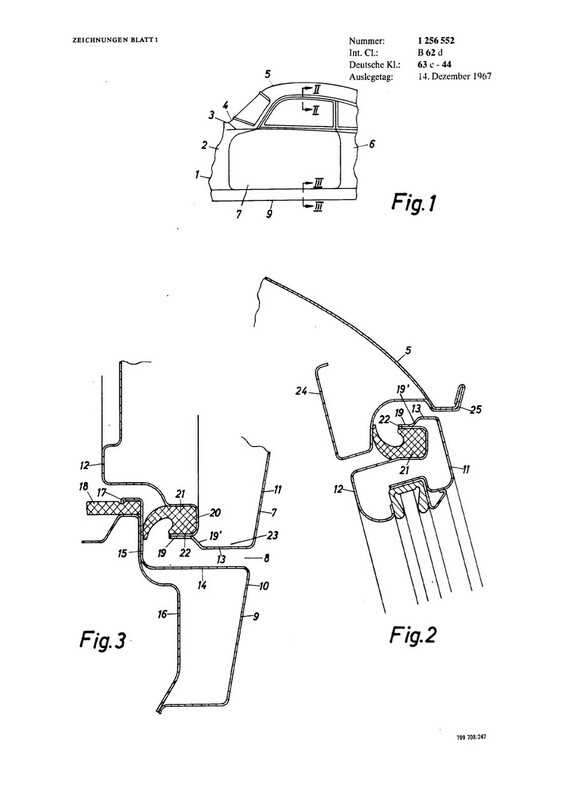 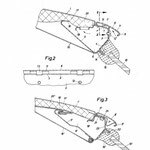 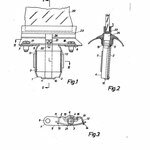 1962 Komenda reconsidered his patent "laminated body". 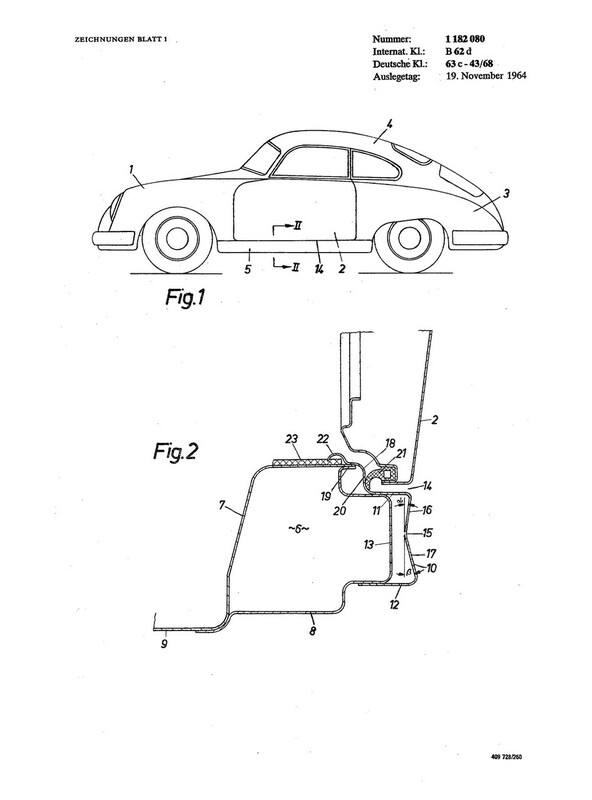 With the patent "Vehicle Body of metal reinforced synthetic resin" Porsche began in winter 1962 with the work to a new car, Porsche 904. 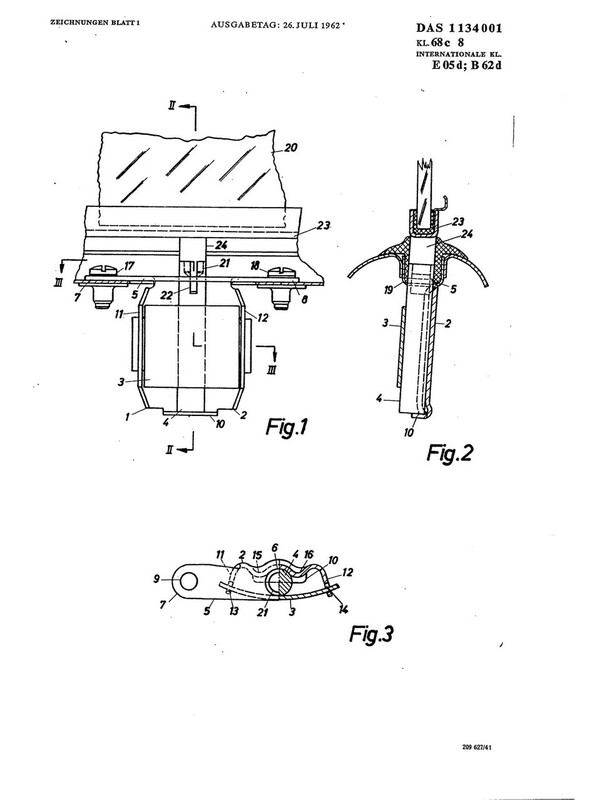 One of Komenda's first and final project was the development of a light-weight vehicle body. 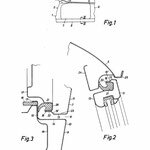 1962 Komenda reconsidered his patent "laminated body". 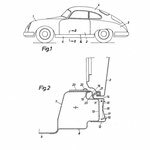 With the patent "Vehicle Body of metal reinforced synthetic resin" Porsche began in winter 1962 with the work to a new car, Porsche 904.